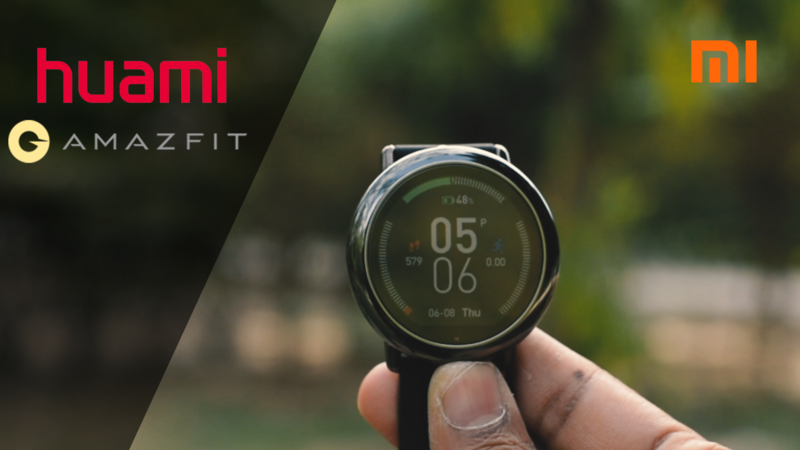 The Xiaomi Amazfit is incredibly versatile and capable but at the same time extremely affordable. 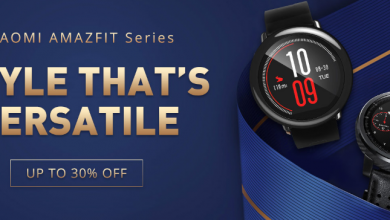 Xiaomi AMAZFIT smartwatch has tons of features for fitness lovers. 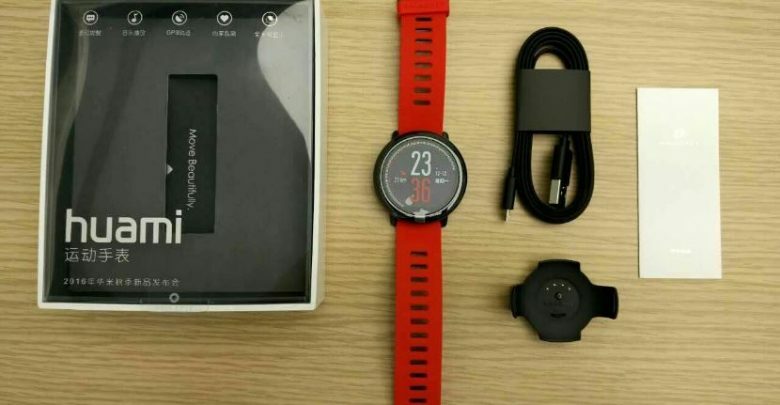 This Xiaomi watch is available on Souq.com. 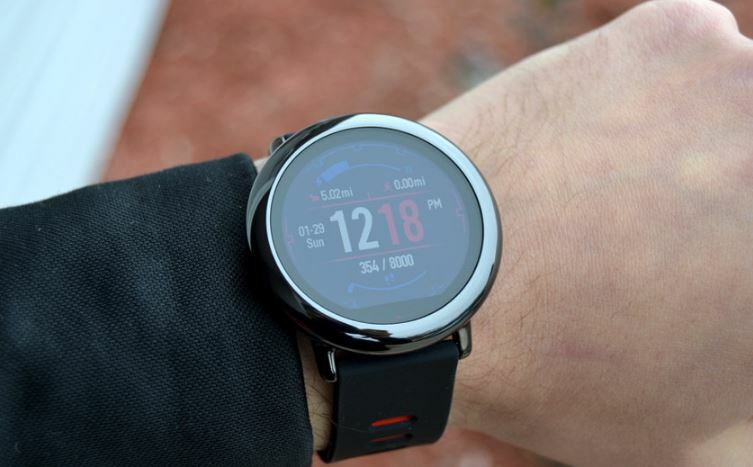 The Xiaomi Smart Watch AMAZFIT is the perfect pick for fitness enthusiasts. With its built-in GPS, you can calculate your pace and distance while running. Moreover, it features IP67 waterproof rating, which makes it ideal for your swimming sessions as well. 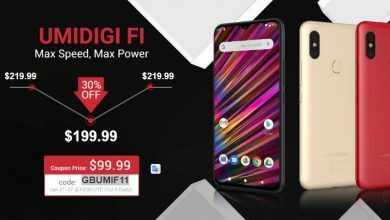 You can get it For just $84.99 from Gearbestand Can save $5 on Over $50 order. The Xiaomi Amazfit features an incredible battery life of 11 days making it perfect for everyday use. Plus, it incorporates multiple sports recorders with which you can track your heart rate, pace, calories, speed, altitude, cadence, etc. All the more, it allows you to listen to phone-free music, which you can store in its internal memory. 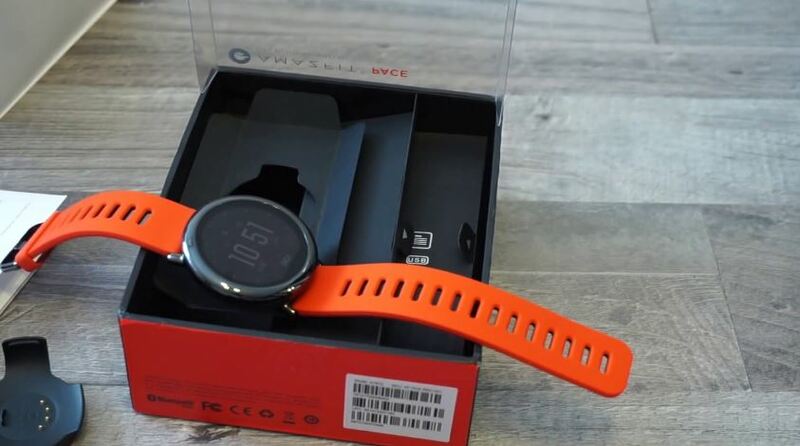 Therefore, it is your go-to watch whenever you head out for jogging or gyming or cardio sessions. The Xiaomi Amazfit smartwatch is designed using a ceramic bezel, which makes it durable and resistant to scratches. The Xiaomi smartwatch is IP67 rated, which means it is impervious to dust, splashes, rain, and accidental submersion. The design incorporates Wi-Fi connectivity. You can also pair it with your Bluetooth headphones and listen to your favorite music easily. 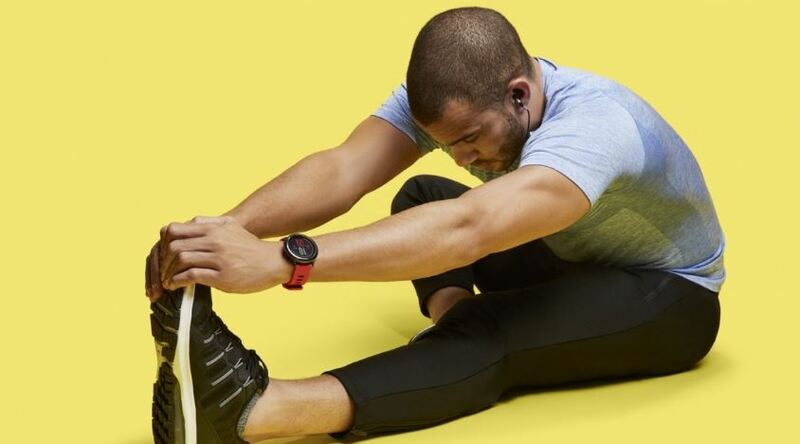 With the help of this Xiaomi Amazfitsmart fitness watch, you can increase your productivity in each workout every day. The 24-hour continuous heart rate monitor will keep a track of your heart rate all day long even when you are busy with your daily schedule. The multiple recording modes allow you to check the distance covered, track your runs, time calories, altitude, and the maximum average of pace, speed, and cadence. The built-in GPS makes it even more accurate than your smartphone and other tracking devices. This Xiaomi Amazfit watch is an excellent communication tool. It helps you receive incoming calls, emails, messages, etc. with ease. Plus, it flaunts a stopwatch, compass, alarms, and more. You can receive calls and messages directly on your watch and can be available to your loved ones even while you are jogging or trekking. Plus, you can hide the screen from your palm to reject a call when you are in a meeting. 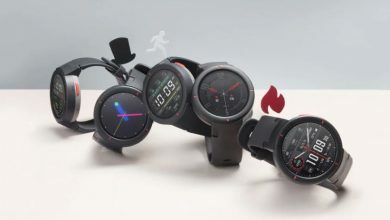 The Xiaomi Amazfit watch can connect to iOS and Android devices, allowing you to take advantage of fitness features, apps, and notifications. The Alipay allows you to make payment via your smartphone, but it is supported for the Chinese version only. You can get it For just $84.99 from Gearbestand Can save $5 on Over $50 order. 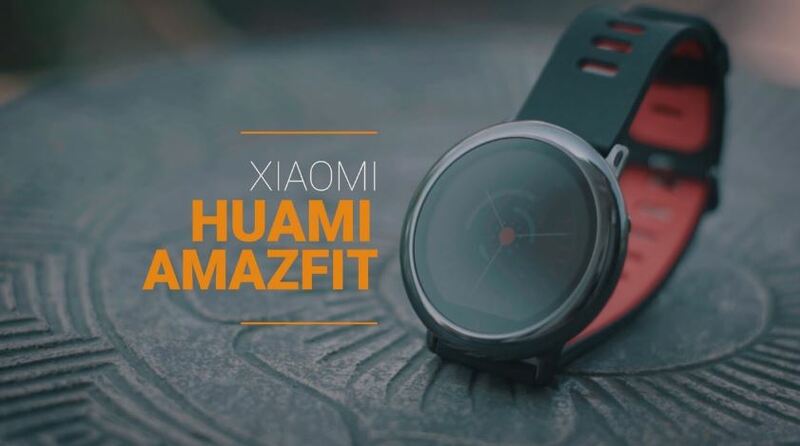 Xiaomi Huami Amazfit Smartwatch Video Review – China at its Best!